In the many centuries that rummy has been around, it has left and continues to leave footprints wherever it goes. There are records of games similar to the modern-day rummy game in ruins of ancient empires too, which is indicative of its rich history. As rummy travelled from one country to the next, people have made it their own by coming up with new variations along the way. It is this flexibility of the rummy game which has allowed it to break boundaries across races and cultures to remain relevant, even today. 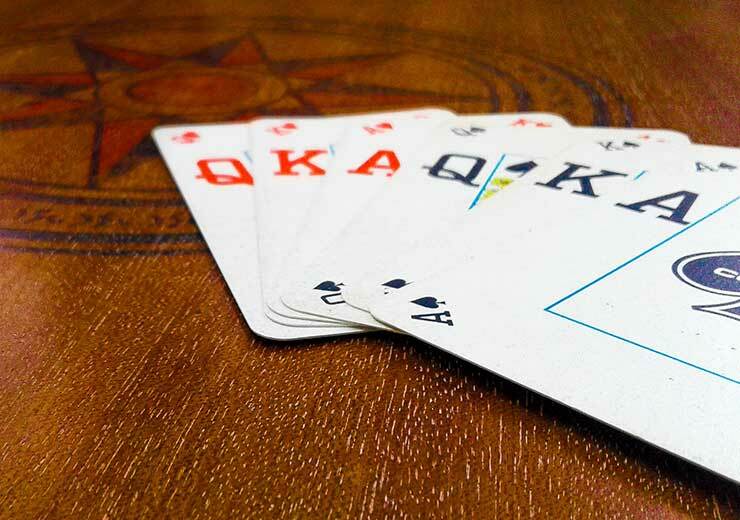 If you have a rummy playing group, having a rummy game online play date is great. But it’s not easy to coordinate convenient timings for everyone, given the busy lifestyle we lead today. However, in the age of technology, this is easy to overcome as anyone can play online rummy games and invite their friends to do so, and this has broken even more boundaries than in the past. As we look to the future of the rummy game, there is more evolution that can be expected and we are about to cover this below. A lot can be expected in 2019 from a game that has stood the test of time, so read ahead to know more. Although the smartphone is one of the more recent developments in technology, it has quite literally taken over our lives. This single device has replaced many other devices such as the watch, TV, alarm clock, voice recorder, landline, calendar, and so on. The immense possibilities of the smartphone are not lost on the gaming community and one can expect even more phenomenal growth in 2019. Rummy will continue to take an upward swing by attracting more people to register on online platforms via their smartphones. You can even look forward to cool tech like AR and VR entering the rummy arena via mobile. The mobility factor, ease of access and user-friendly features of the rummy game app is what gives it a strong footing with players. In India, as well as in some other parts of the world, rummy games along with other card games were bracketed as gambling. This was a cause for concern so people were discouraged from playing them. That changed when the rummy game was declared a ‘skill based’ game as per the Supreme Court of India; this simply means that you need skill to win a game and not just luck. Slowly but surely, an ever-growing percentage of Indians are waking up to this fact and this trend will continue in 2019 as well. The more people know that rummy is dependent on the mental prowess and abilities of a player, the fewer people will be vary of taking it up with zest. We cannot say enough about the role technology has played in revolutionising the way the rummy game is played today. Thanks to this wonderful thing called the internet, rummy gameplay online has become possible at any time and any place. If you’ve ever wondered about the rummy game and how to play it, you can do so in a matter of minutes with the help of tech, be it in the form of devices or software. With the introduction of virtual reality technology, augmented reality and more such advanced technologies, the world of rummy is poised to make a huge impact on how players interact with the game. Reliance on technology in India, in particular, is set to increase owing to the digitization drive initiated by the government. This means that rummy in India should prepare itself to welcome new players in larger numbers. With the impact of rummy on the rise, be sure you don’t miss out! Join our platform with a few easy steps to avail great bonuses, superb customer support and be a part of a vibrant network of players. 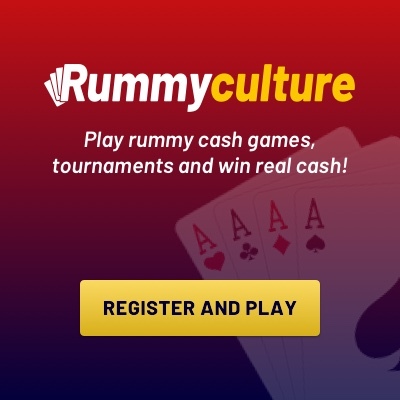 So, start playing rummy to win real cash, today!